If you’re fed up with your J-O-B, it may be time for a change. 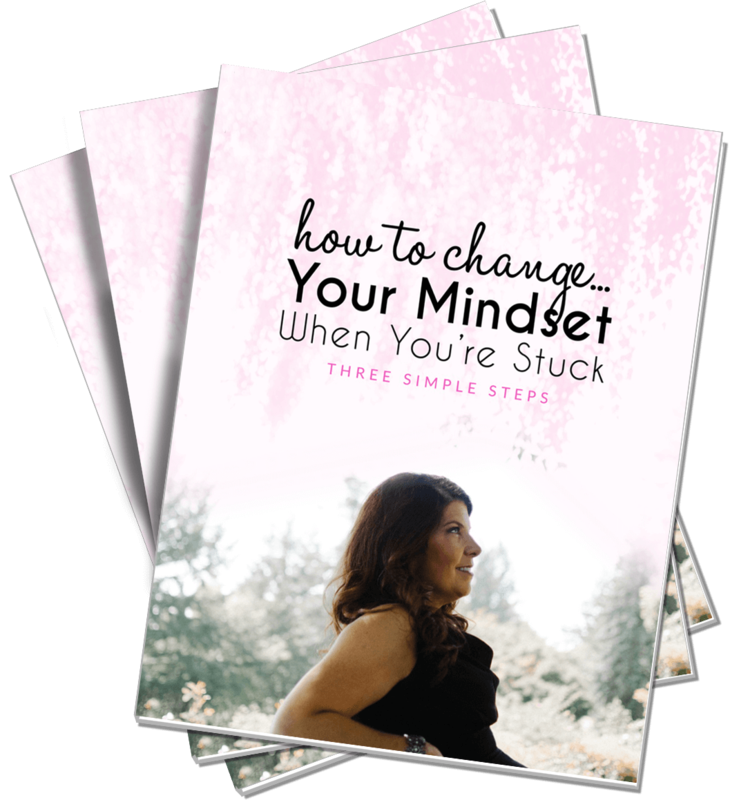 But change isn’t easy, especially if you rely on your current, steady paycheck to live on and pay your bills. 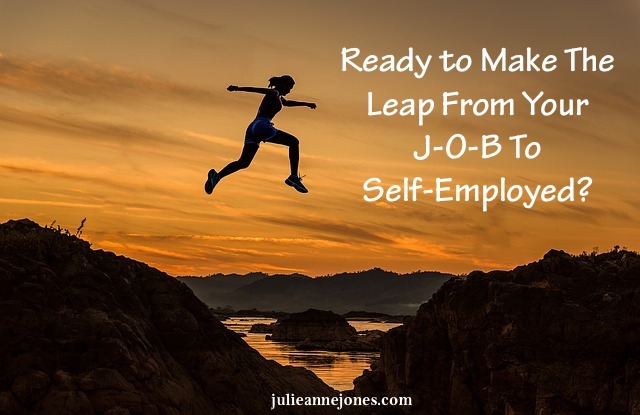 Sometimes change needs to be forced, but jumping from a regular paycheck into self employment (some might call it unemployment) is can be tricky. You need to consider what your next move is way before you start to make it. 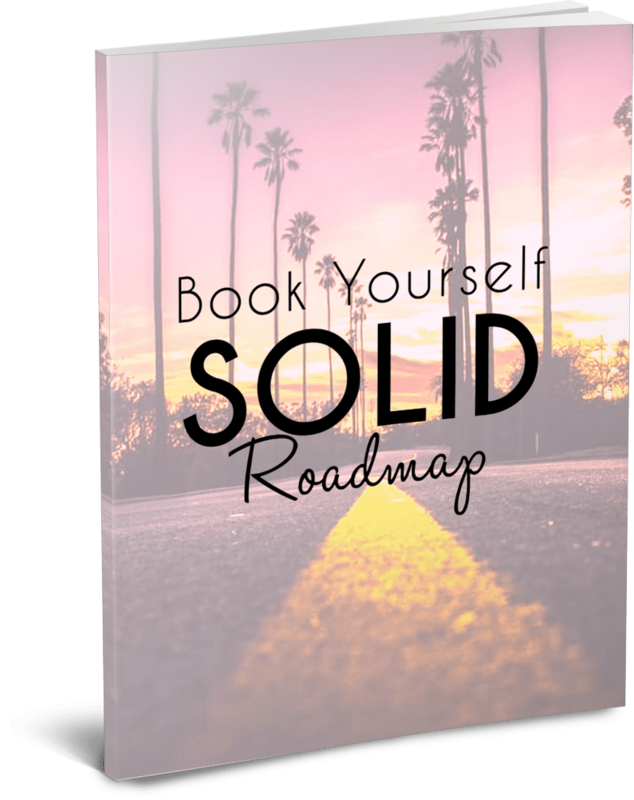 If you want to start your own business or make a full time job out of your current direct sales business, you need to have a clear plan and you need to forecast your income so that you can actually afford to pay your bills if you don’t have a steady paycheck from a J-O-B. That being said, if your dream is to be your own boss and run your own business, it starts with deciding what you want and mapping out a plan. Step number one is defining your goals! Start to DO what you’re going to be doing once you quit your jobs…if that’s three home parties a week, make sure you’re doing that. If it’s writing an informational blog and building a following online, start putting all of your spare time into that. If it’s getting coaching or consulting clients, make it your goal to get at least three paying clients a month. The idea is to start your business BEFORE you need to rely on it to pay your bills. Put everything you earn for the entire three months into a savings account (and I mean every single dime). No cheating here. This does two things. First, it tells you if you’ll be making enough to pay your bills as you add up what you’ve made each month. If not, you have the data you need to know what to do MORE of BEFORE you quit your job. Second, you’ll be building a savings account so that when you do quite your job, you’ll have an emergency fund in case you have a slow month or something comes up. It’s a win-win. This formula has worked great for every single client who’s done it. You’ll learn some things you don’t know now and you’ll have the information you need to make an informed decision about quitting your job and going out on your own.